Maya Angelou | So what's up?! Tech & digital comms. 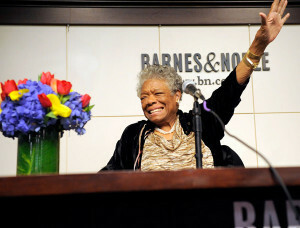 “Maya Angelou: Letter to My Daughter” at Barnes & Noble in Union Square on October 30, 2008 in New York City.